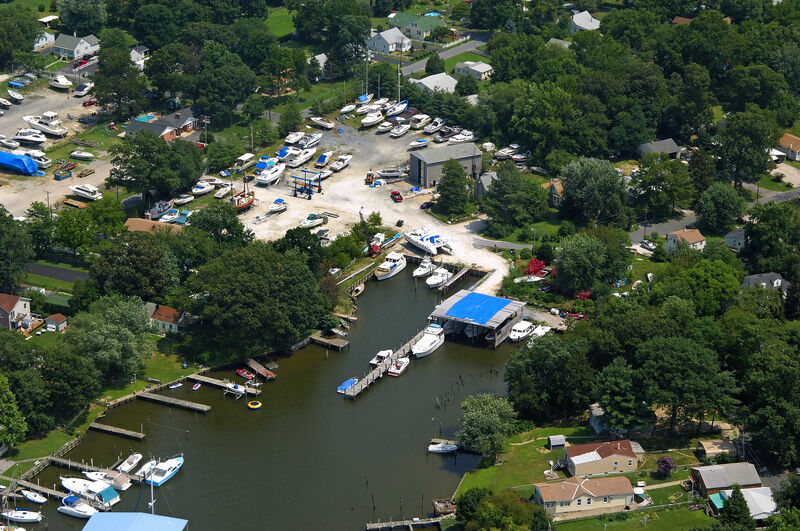 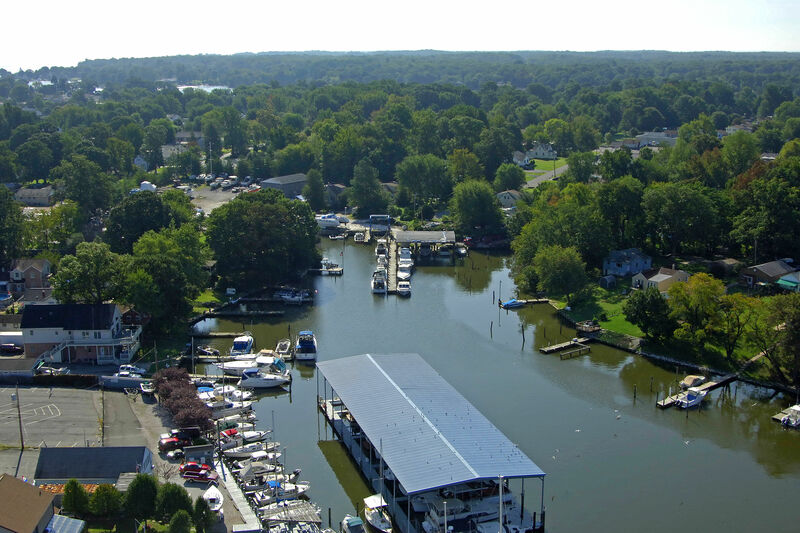 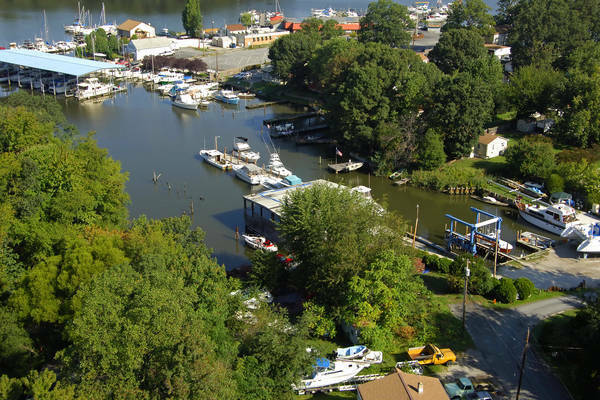 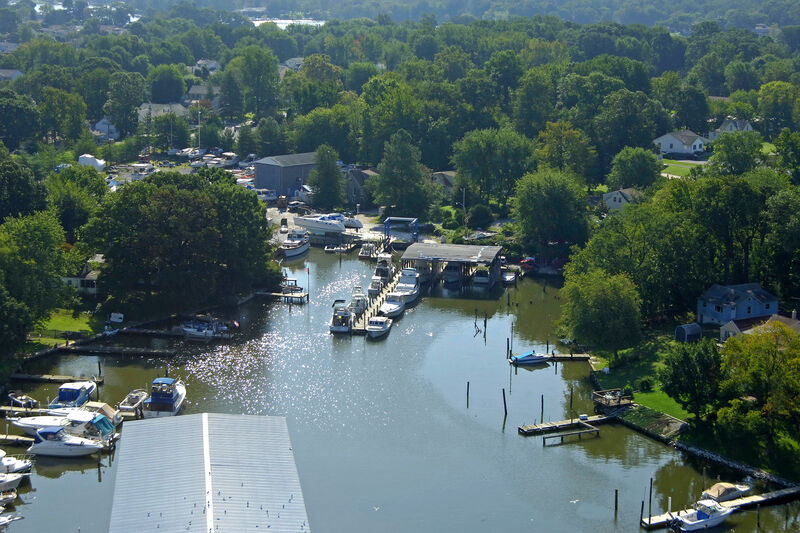 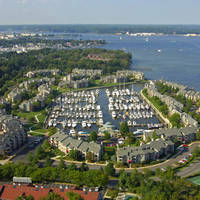 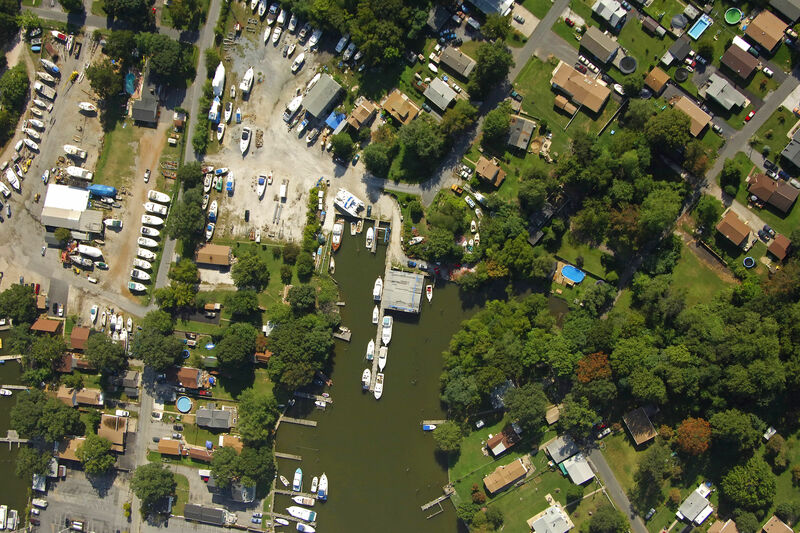 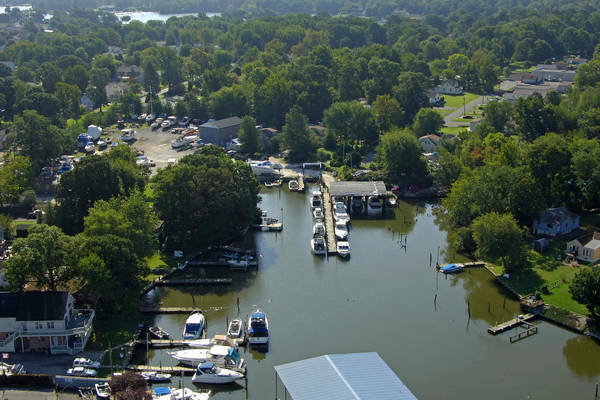 Long Cove Marina is located on the Chester River, at the mouth of Lankford Creek. 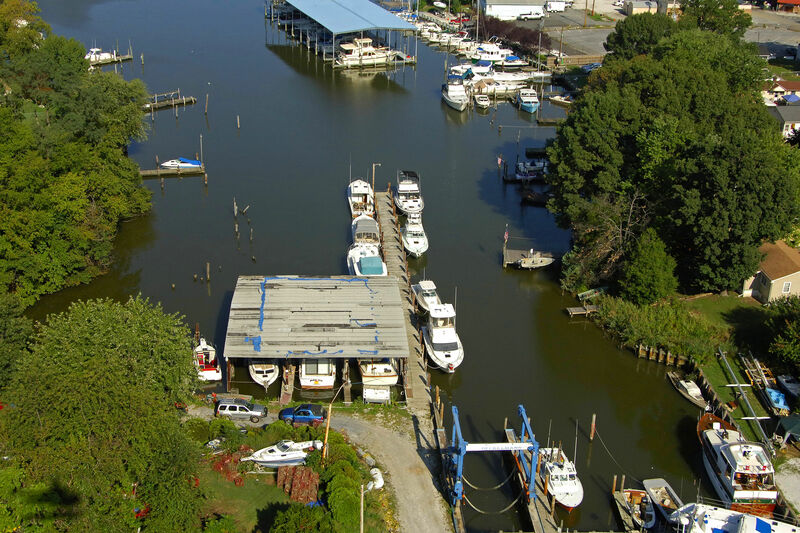 We have 112 slips that range in size from 30' to 50' plus. There are mooring and bulkhead slips available. Our customers enjoy the quiet here, far enough away from town to escape the noise but close enough to be convenient. 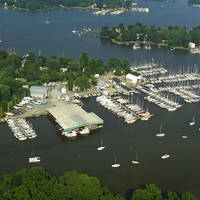 Stop by the marina office/store to find the products you need for your boat and boating experience. 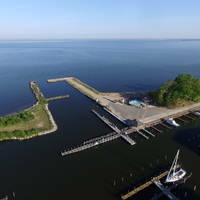 We do not have a pool but who needs a pool when you have the Chester River and Chesapeake Bay waiting for you to cruise out and enjoy. 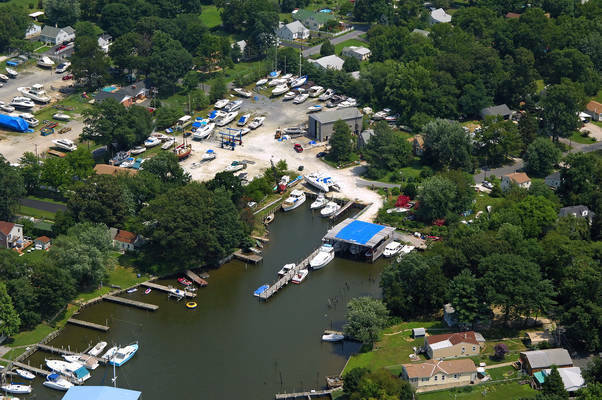 Our Travel Lifts can haul out small and large boats. A 15 ton, 25 ton and a 70 ton lift are available to haul boats up to 22' wide. No reviews yet! 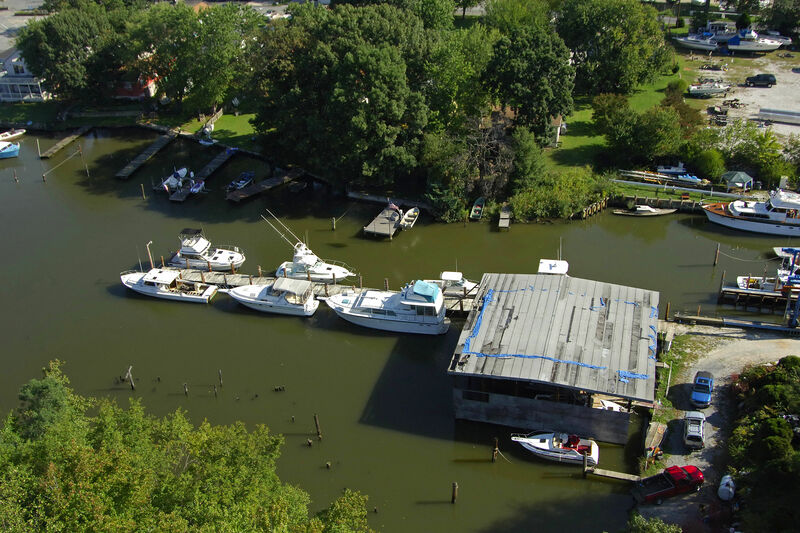 Be the first to write a review of Deckelman's Boat Yard.